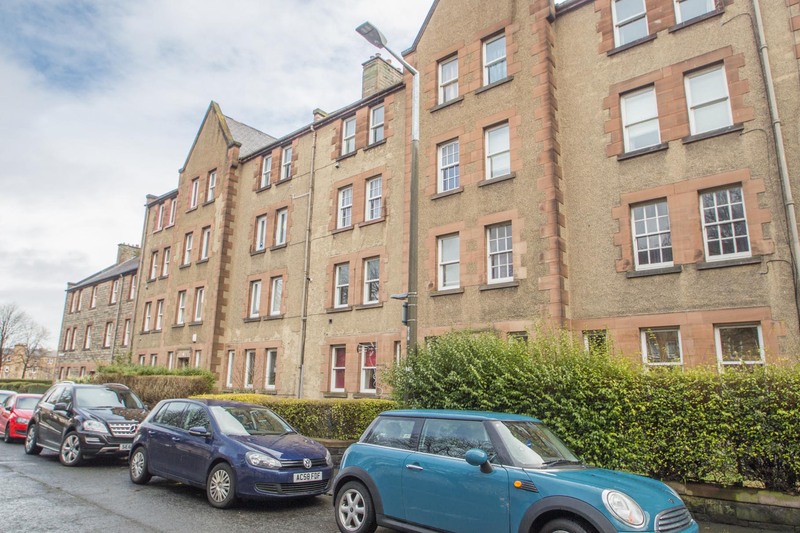 Spacious and bright 2nd (top) floor flat with open outlook. Ideal rental investment or 1st purchase. 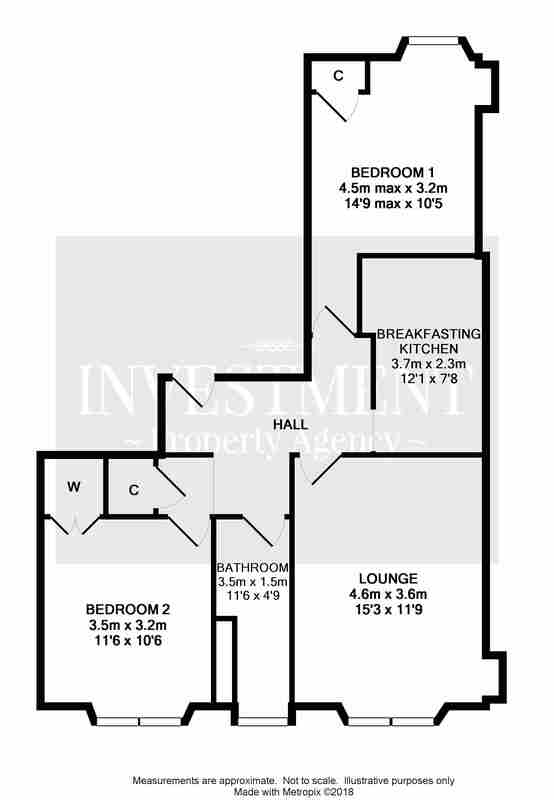 Hall, lounge, kitchen, 2 double bedrooms and bathroom. Gas central heating. Double glazing. EPC Rating ‘D’. 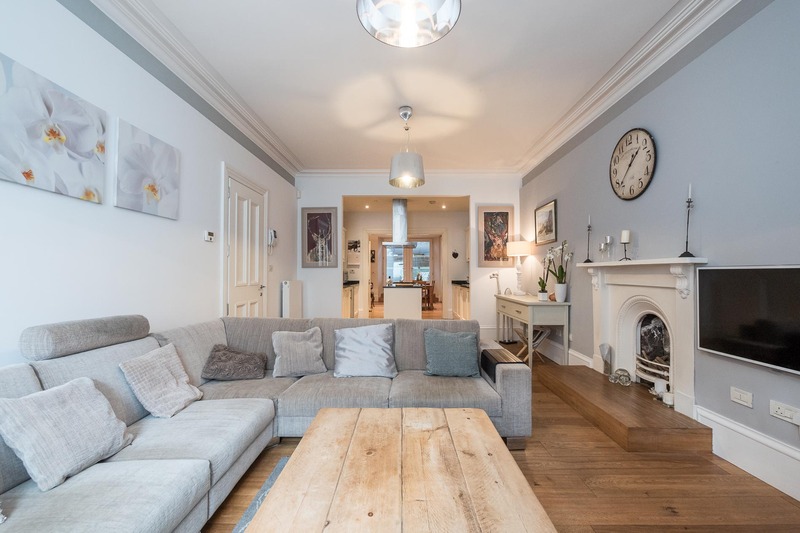 Beautifully presented 3rd floor flat, within ‘B’ Listed block, with view of Edinburgh Castle. Hall, lounge with Castle view, breakfasting kitchen, 2 double bedrooms and bathroom. Period features. Gas central heating. Double glazing. EPC Rating ‘C’. 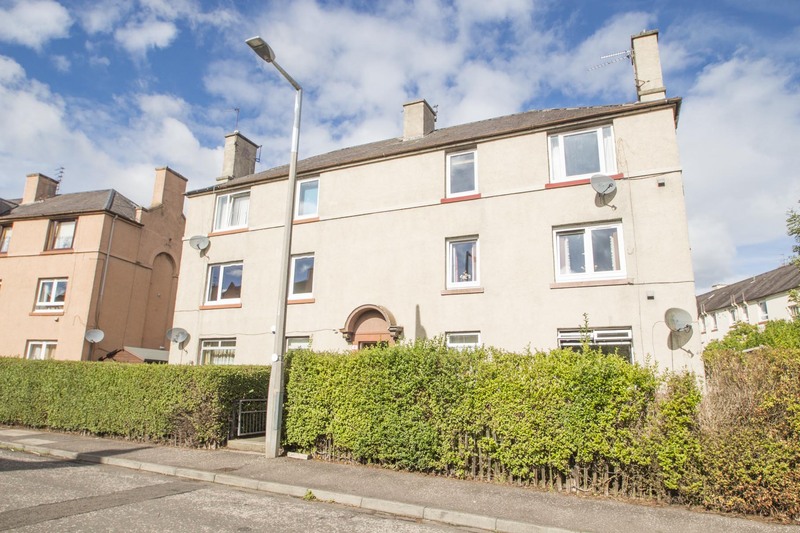 Spacious ground floor flat, with newly installed kitchen and shower room, close to city centre. 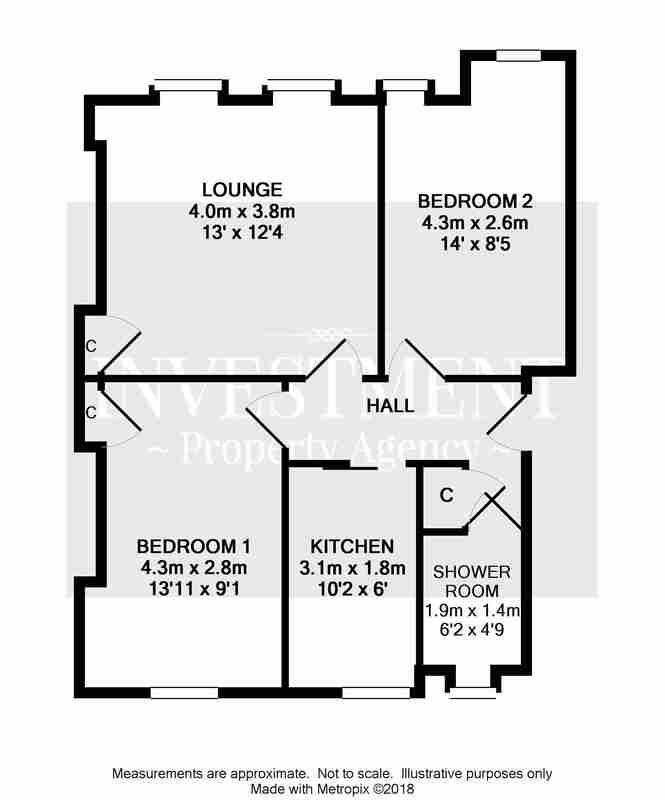 Hall, lounge, kitchen, 2 double bedrooms and shower room. Gas central heating. Double glazing. Front garden. EPC Rating ‘D’. 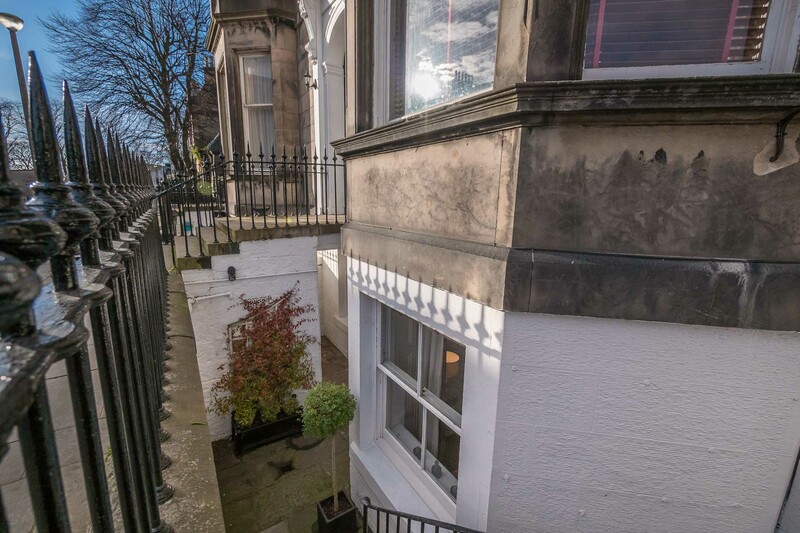 Stunning main door garden flat within one of Edinburgh’s finest West End Crescents. 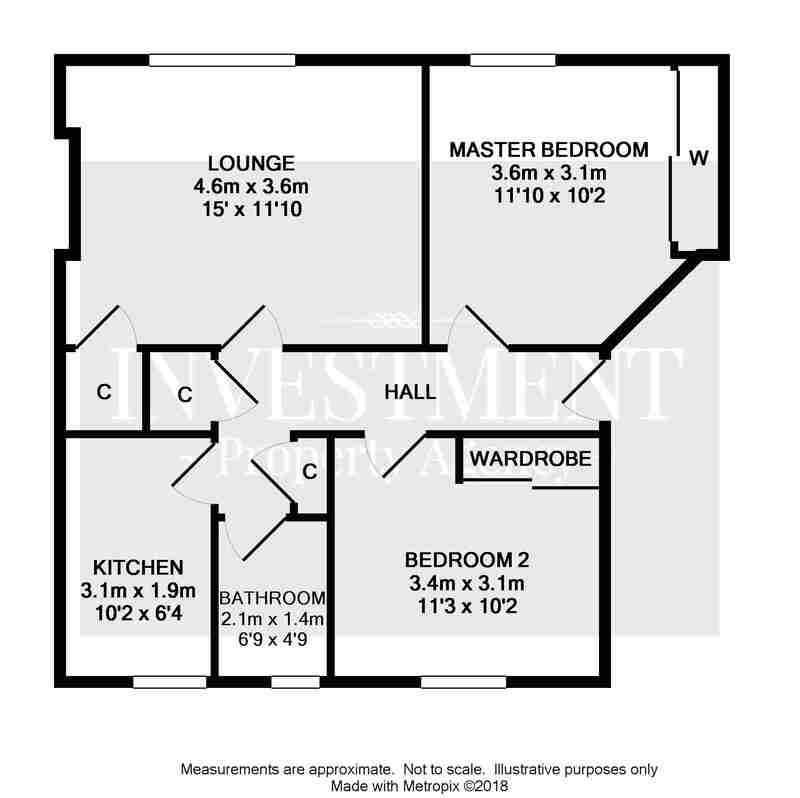 Hall, lounge, kitchen, dining room, master bedroom with ensuite, 2nd bedroom, bathroom and W.C. Enclosed rear garden. Gas central heating. EPC Rating ‘C’. 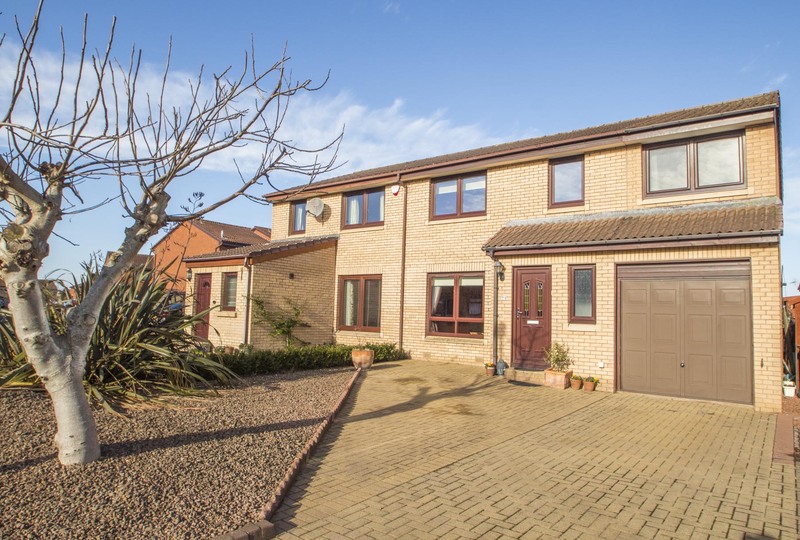 Very well presented and extended semi detached villa within a small modern built cul de sac. 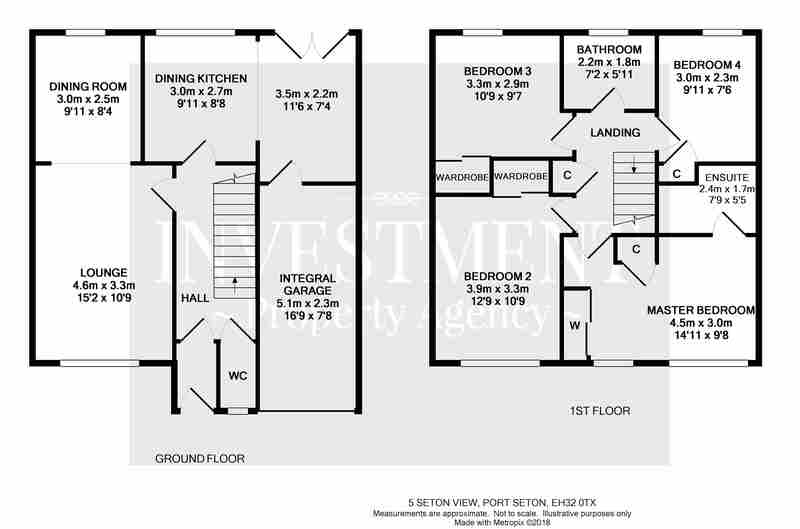 Vestibule, hall, W.C., lounge, dining room, dining kitchen, master bedroom with ensuite, 3 further bedrooms and family bathroom. Integral garage. Enclosed rear garden. Gas central heating. Double glazing. EPC Rating ‘C’. 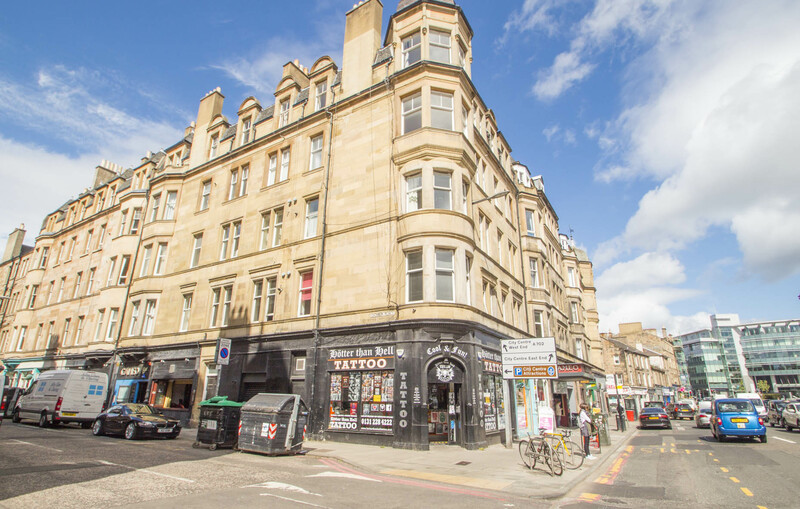 Thanks for all your help and guidance with the flat sale and glad it went so smoothly as well. Thanks again Alan and if any friends are looking to sell their property in Edinburgh I will certainly recommend you.